Owning an iPhone means that you have wide range of choices when it comes to accessories. You can always get cases easily based on color, style, and material. There is also varied choices for lightning cables, memory expansion gadgets, screen protectors. In short, there are lots of iPhone-related paraphernalia you can buy. However, it can be overwhelming sometimes. We’ve put together all the cell phone accessories you need to get the most out of your iPhone. We’ve personally tested all of the items in this guide to present just the best iPhone accessories you really need. 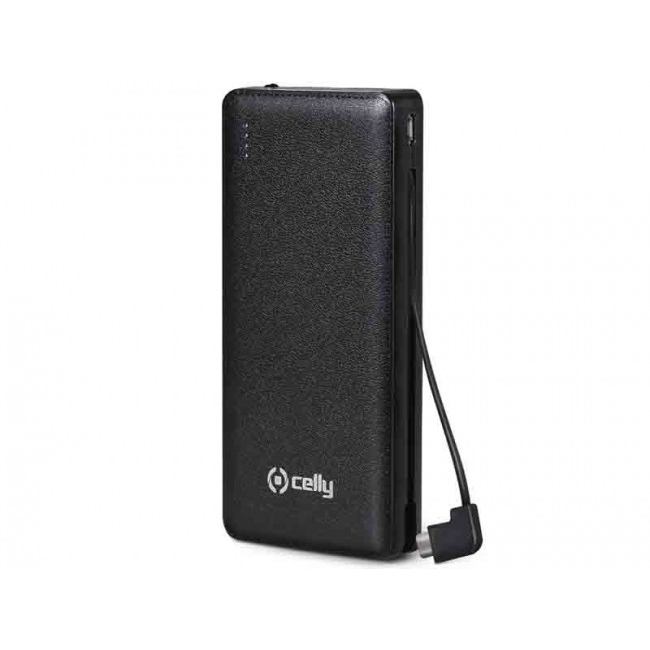 Performing and versatile Additional battery compact emergency lithium polymer battery with 6600 mAh capacity. Charging port and cable integrated both with the micro USB connector, is also equipped with double USB port, with maximum output of 2A. It is compatible with all devices with 5V charging voltage and maximum current of 2A, such as tablets smartphones, MP3 players, Bluetooth headsets and speakerphones. It ‘also provided with a utility light and 4 indicators for the residual charge. 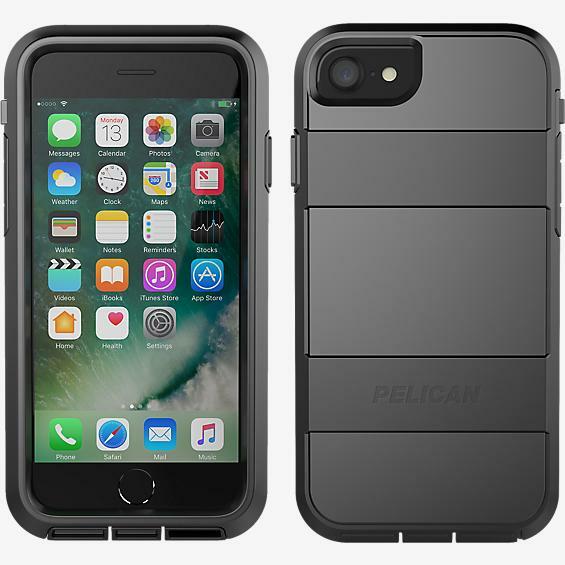 The Voyager Case for Apple iPhone 7 provides all around protection for your phone. The case is constructed with four layers of shock absorbing, non-slip grip material and features rubber caps to protect your ports from dust and debris. The Voyager also comes with a swivelling belt clip holster and kickstand. 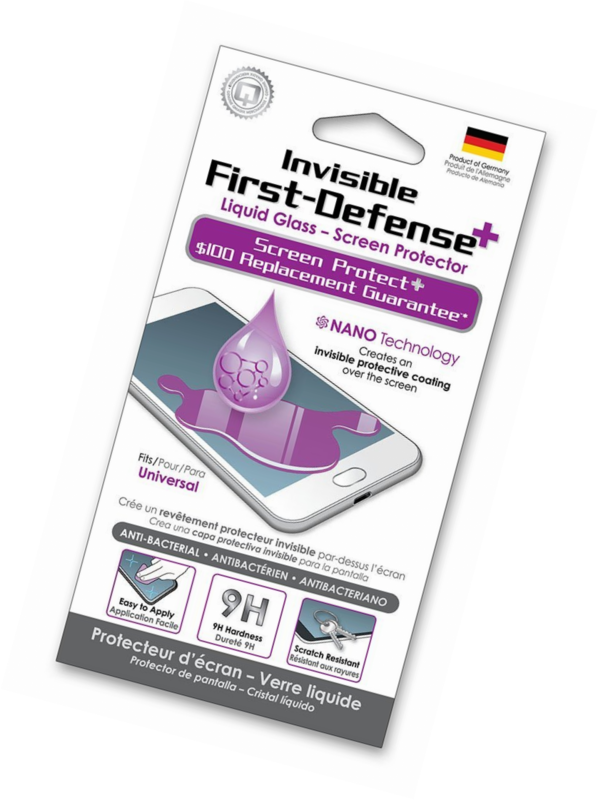 Invisible First-Defense+ Liquid Glass-Screen Protector can be applied to all types of phones and tablets up to 10″. The universal fit makes it ideal for devices with curved or hard-to-fit displays. NANO Technology creates an invisible protective coating and will enhance your screen to 9H (Sapphire) hardness. Once applied, it becomes 100% invisible, undetectable, bubble free and does not interfere with the functionality of your screen. In fact, you may notice better touch responsiveness once applied. In addition, its anti-bacterial properties repel over 99.9% of bacteria, which puts it in a league of its own. Make charging your Apple device a little more colorful with this fun Verizon Braided Charge & Sync Apple Lightning Cables. Made of high quality and durable materials, these cables are perfect as a replacement or spare for your home, office, or car. Four feet of houndstooth-designed cable give you some room to move while your iPhone, iPad, or iPod is charging so you’re not tethered to the wall. 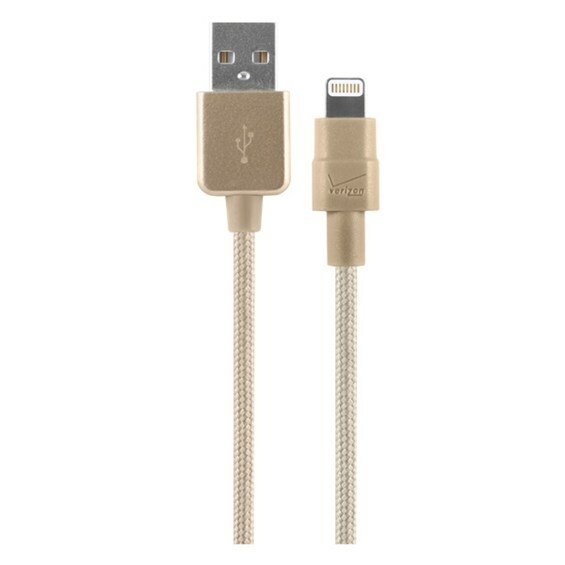 The Verizon Braided Charge & Sync Apple Lightning Cable is MFI-certified so you know that it’s compatible with your iOS device. It’s compatible with all Apple devices with a lightning port and fits with most cases including OtterBox, LifeProof, and more. 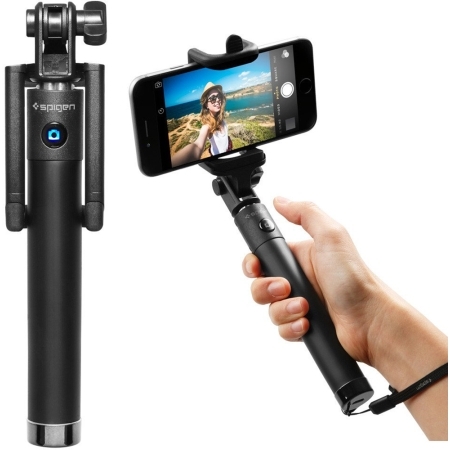 The Selfie Stick from Spigen (Black) gives you an extra hand to take the perfect selfie. With a foldable headpiece and quick Bluetooth connectivity, you can easily adjust and store the selfie stick for compact convenience. Its comfortable extension of 31.5 inches gives you the power to capture your memories in frame-worthy compositions. With Seattle Bluetooth Headphones you don’t have to compromise on style or quality. With its crisp sound and impressive bass, you’ll get an extraordinary listening experience. The adjustable headband and memory foam cushions make Seattle individually perfect! Seattle has a built-in microphone for mobile phone calls and a shared plug so you can share your favorite tunes with your friends. The headphone has a practical folding function that makes it easy to bring with you. Turn on your car engine and your phone connects wirelessly to the car kit. The LCD display allows you to view your phonebook and identifies incoming calls. Must be hardwired into vehicle audio system. Professional installation of vehicle electrical and audio wiring schematics is required. The iPhone is an amazing piece of technology all by itself. There are a couple add-ons that can make it even better. Since 2001, we provide high-quality products and excellent products to our customers around the world. Expect a guaranteed satisfaction from our customer assistance, warranties and reasonable shipping prices. We only sell authentic brand products. Go ahead! You can buy with confidence. Also, you can select shipping speed at checkout. great post, I had fun when I read it thank you for your effort!